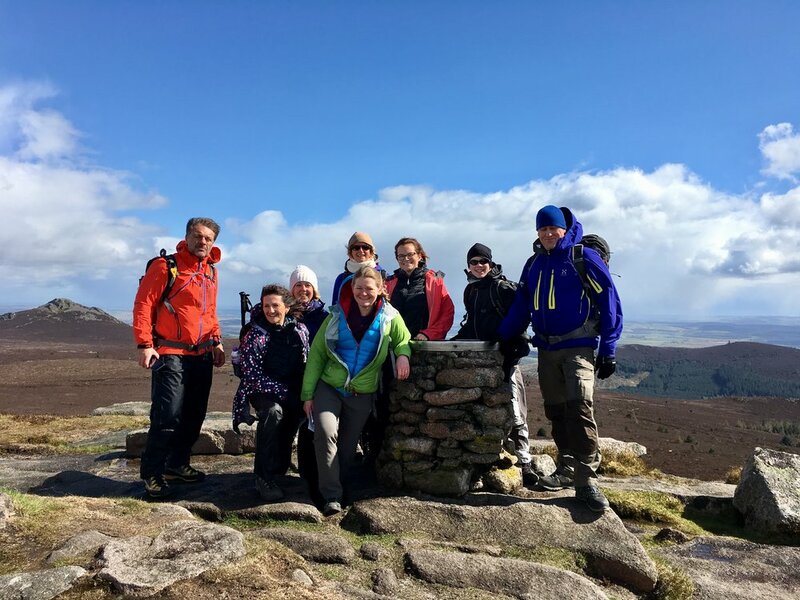 We are pleased to offer this three session course In association with the National Navigation Award Scheme. NNAS approach is to steadily build the levels of understanding to ensure the training is embedded and candidates can confidently progress through the stages to become excellent navigators.  All Hillgoers Mountain Leaders have undergone the Tutor Award Training course. We are also one of the few providers than can train and assess to Gold standard. The assessment will form a small part of Session 3. Three sessions provide the minimum time requirement, candidates may need more time if they have no experience with maps and navigation. 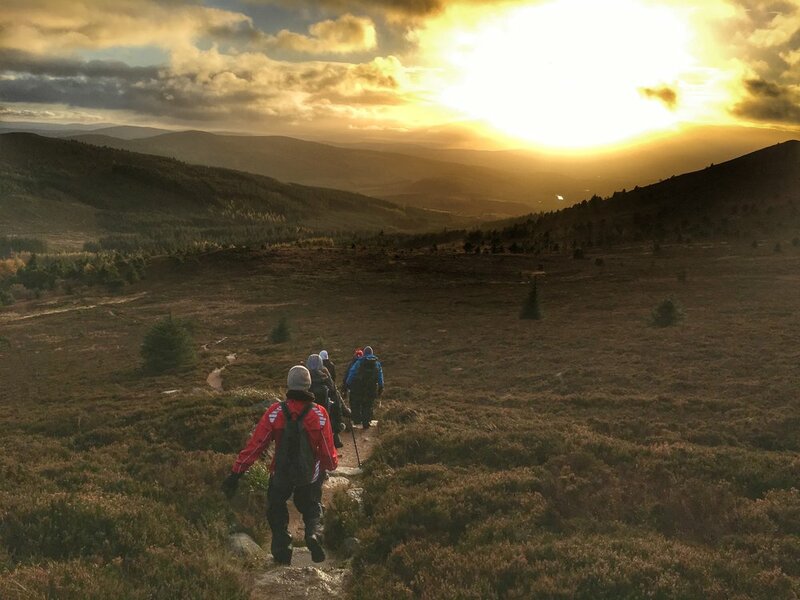 Venue for these sessions will be Bennachie Visitor Centre. Session 1 will be partly indoors with tea / coffee, then the remaining sessions will be all outdoors. Please contact us to register your interest in this event. Current dates for 2018 are as follows but we also welcome bespoke sessions for small groups. Candidates can choose to split the sessions, maximum group size on any course is 8.